BevialeMoscow is the only international exhibition in Eastern Europe and Russia to provide business platform for local wine and beverage market. It mainly displays the latest products and technology of the industry about wine, beverage raw materials, production and package, logistics and marketing, and offers a complete and best trade exchange platform. 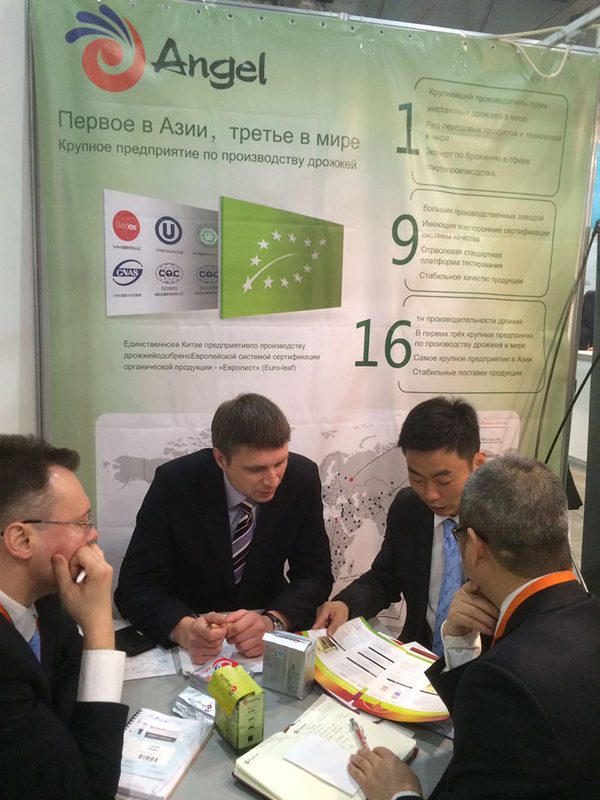 After its first successful exhibition in Russia, BevialeMoscow is held again in 2017. This year, there are 135 exhibitors (last time 11 exhibitors), and over 6,000 visitors. The exhibition attracts a lot of attention of professional persons, investors, purchasing staff, agents and manufactures, and achieves satisfactory commercial effect. Angel first displayed in BevialeMoscow from February 28 to March 2 in 2017. 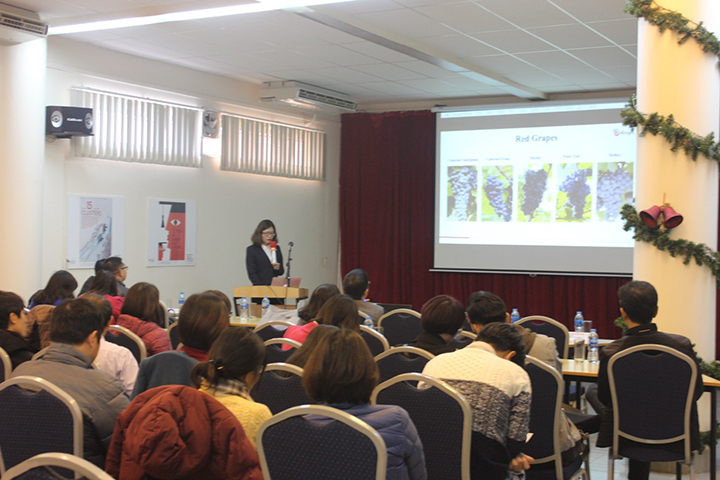 On the basis of customers’ needs, Angel introduced beer yeast, wine yeast, etc. to the visitors. 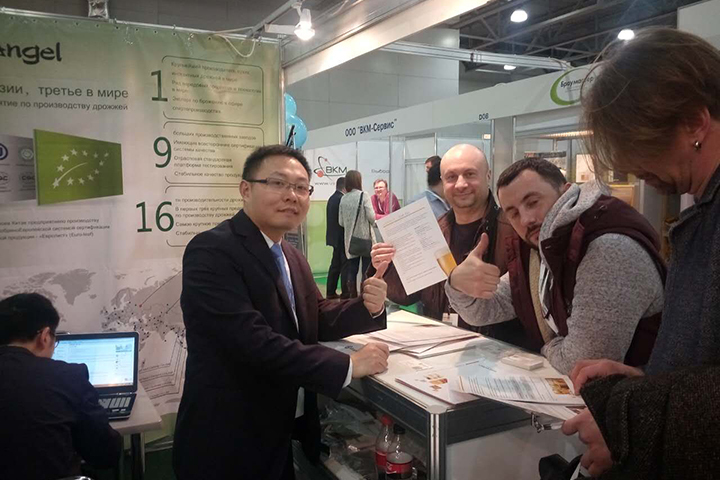 Different kinds of products attracted a large number of local Russian and European customers to come to consult business, which greatly improved the publicity of Angel in Russia and Eastern Europe, and shaped the expert image of Angel in brewing and fermenting field.